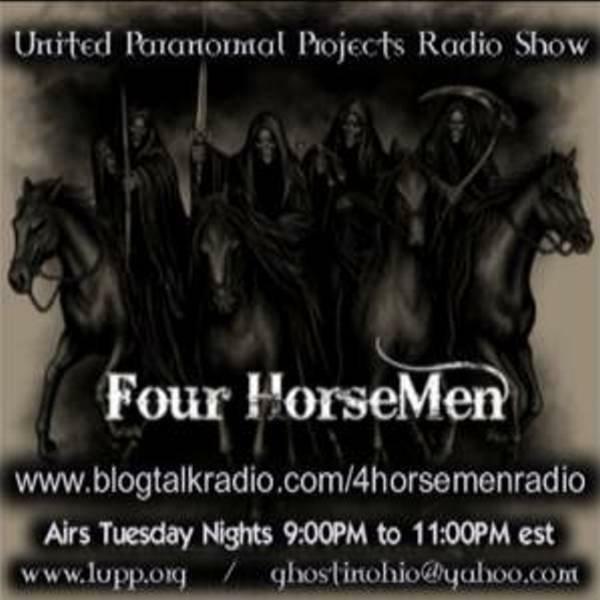 If you liked this show, you should follow 4 Horsemen Radio. Come Join the 4 Horsemen as we disscuss The Public Ghost Hutn this halloween eve at the Haunted Twin City Opera House. We will talk of the past public Ghosts hunts that we have had. Share breath taking experiences and disscuss some of the evidence captured by the publics eye. This year we want you to be part of the experience so join us!!! !